One third of people who hear voices have a diagnosis of a psychotic mental illness, most often schizophrenia. They have received help from mental health services where such experiences have been predominantly viewed as biological in origin. Therefore the mainstay of treatment has been largely drug orientated. More recently, psychosocial models have been developed giving rise to some limited access to talking therapies, al-though still within a medical framework. However, this leaves two thirds of voice hearers who cope well with their experiences or even view them as a positive and essential influence on their lives. They have not re-quired professional intervention and never come into contact with mental health services. The vast majority of these people do not view their experiences within biological or psychological frameworks. Research has shown that a significant factor in how well people cope with their voices, is the beliefs they hold about them. 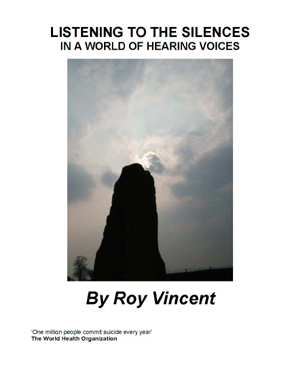 Roy Vincent’s book, ‘Listening to the Silences’, reminds us that to try to impose psychiatric interpretations on the experiences of voice hearers is not essential and may even be counterproductive. 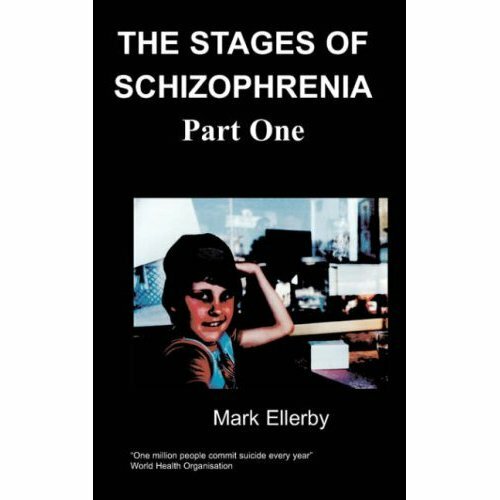 Roy illustrates that the route to recovery may not always lie within the accepted psychiatric doctrine. He emphasizes the importance of finding meaning in voices and a personal understanding of their place within the context of a person’s life. Roy firmly believes that voices are spiritual in origin and this book will open up new di-mensions and possibilities for those who share his perspective. However, those who do not subscribe to this view should not be deterred, as it is still highly relevant to all voice hearers, relatives and professionals alike. As well as a spiritual perspective, ‘Listening to the Silences’ provides valuable insights into the phenomenological experience of voice hearing; what it feels like, the behaviours, tricks and ploys of the voices, how they interact and impact on a person’s life and ways to deal with them on a day to day basis. For this reason it has the potential to greatly enhance empathy, providing the foundation to any supportive or helpful relationship. This is not a textbook. It does not attempt to dissect and amalgamate human ex-perience for scientific scrutiny. This is a heartfelt unadulterated account of a personal odyssey. Even the casual reader will find this easily accessible and indeed ultimately absorbing. It is wonderfully written providing a fascinating glimpse into what is still one of Western society’s taboos and yet a reality for millions in the UK alone. I believe that ‘Listening to the Silences’ can raise the profile and acceptance of voice hearing; enabling those who struggle with the experience to overcome the isolation, lack of empathy and stigma which impedes their recovery.